What should I be looking for in a quality cupping therapy course? — London School Of Complementary Health Ltd.
What should I be looking for in a quality cupping therapy course? Taking a course that provides you with the highest quality training is significant if you want to go on to practice cupping therapy as one of the massaging and therapy techniques you offer. To find the perfect cupping therapy course, there are certain things that you must consider to ensure it is right for you and that you are getting the most out of it. The training sessions must be given in an open and creative atmosphere to help you to obtain the most from your learning. A hands on approach to learning is the best approach to take when considering this training will be your gateway into practicing cupping therapy on future clients. We offer a very practical approach to training for example; you will be shown demonstrations on how to use the Bellabaci cups and a variety of cupping techniques as well as receiving and being shown a cupping massage treatment yourself. You must also look out for a course that shows you knowledge of advanced techniques and instruments that will provide a better service to patients. 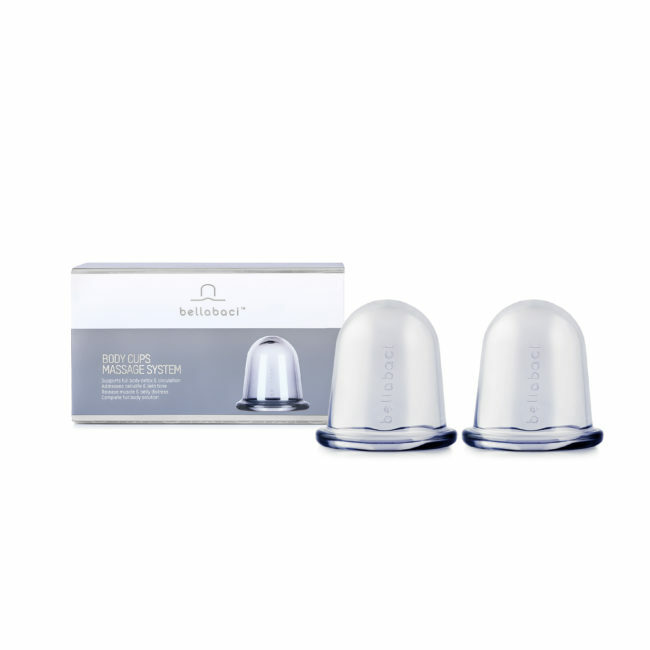 For example, with LSCH you will receive a copy of the Bellabaci Training Manual to take away with you which means you’d be able to refer to the training you completed on the course down the line and also refer back to the advanced knowledge in cupping. You are also shown an in-depth demonstration of how to use the cups and contra-indications. It is always good to look for legitimate and appropriate certification. For example, is it approved by the Federation of Holistic Therapists (FHT)? You must also consider the need for a certificate at the end of the training to ensure that you have proof of taking the course and are qualified in cupping therapy. It must allow you to practice cupping therapy according to laws and regulations. Is the institute established? Establishment is significant. We work with other well established private colleges around both the UK and Europe meaning we have a wider level of expertise, knowledge and connections.